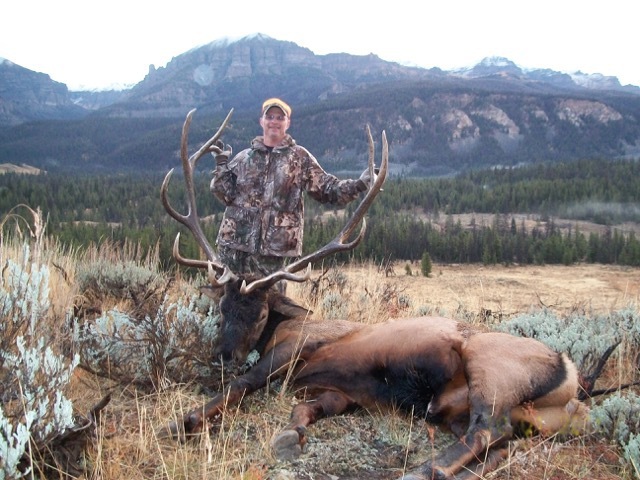 The Dunoir Valley remains one of the last virtually hunter-free areas in the state of Wyoming. 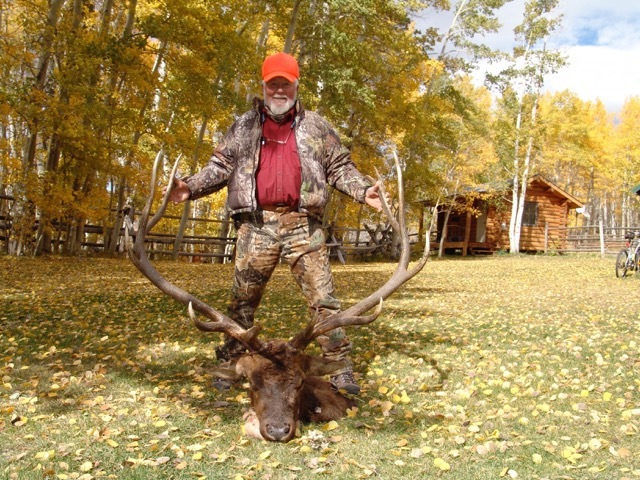 Hunts are offered out of the ranch or our hunting camp. 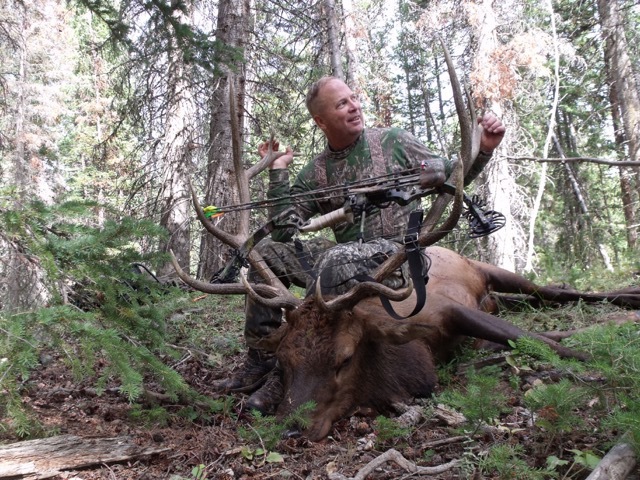 All hunts include your own licensed, trained, and fully experienced guide in territory abundant with wildlife. 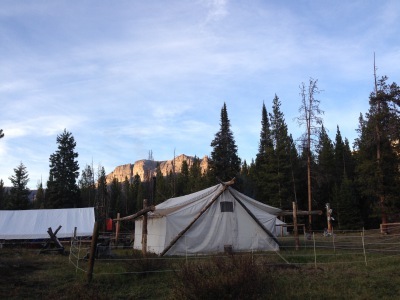 Stay in a warm wall tent or cabin, enjoy home-cooked meals and get to know us on a personal level. 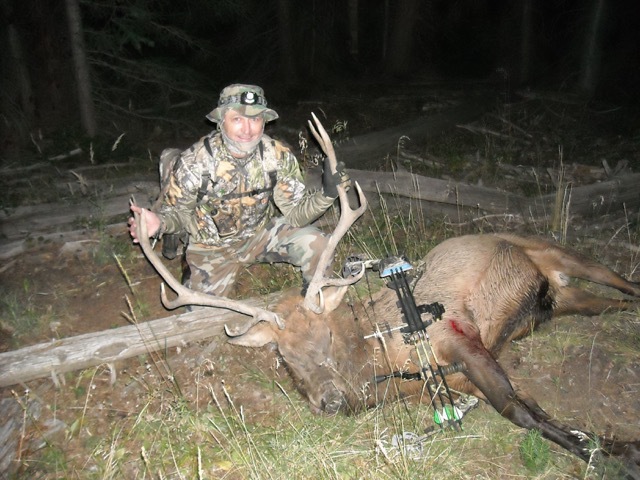 Our hunting is some of the best and with prices perhaps the most reasonable around. 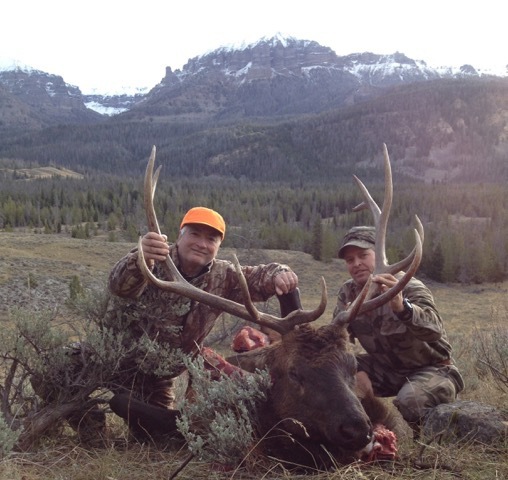 Hunts are conducted from our wilderness camp or ranch cabins depending on time of year and location of game. 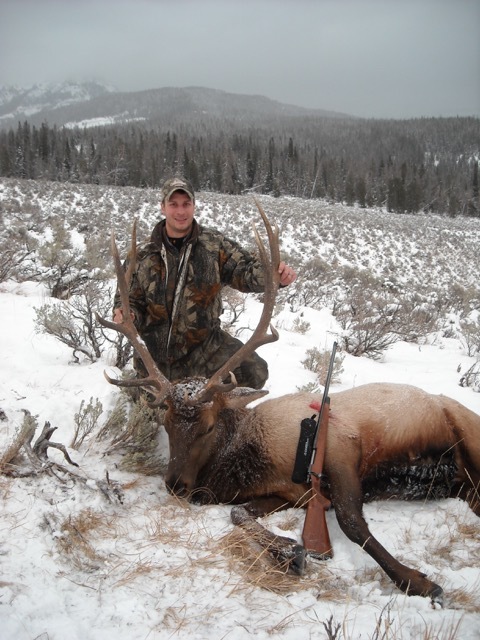 Please contact us soon if you drew a tag in the drawing on February 21, 2019 and would like to come hunt with us! • All hunts above are the actual number of hunting days. 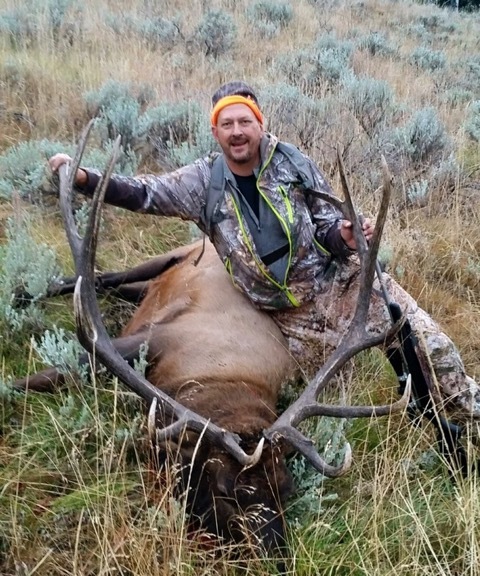 • Elk hunts are “One on One” guide/hunter ratio. 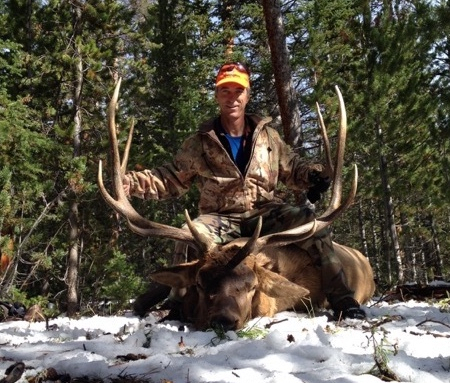 • Rates also available for non-hunters and guests.